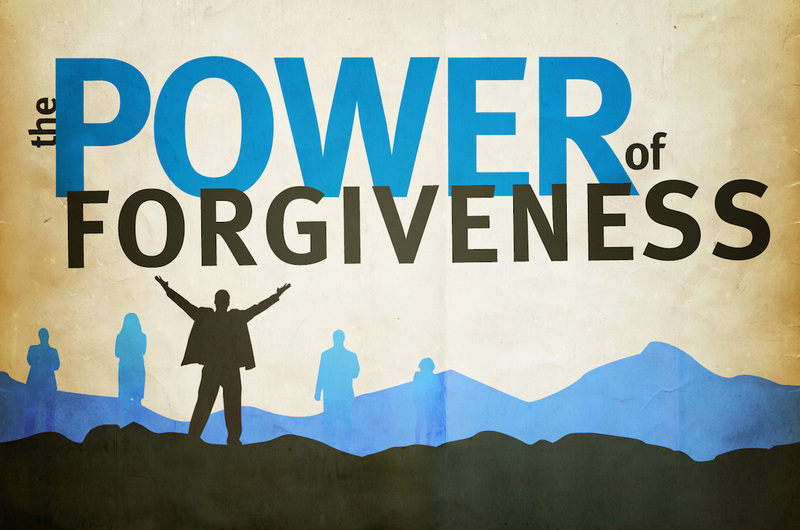 I found myself contemplating the blog of Deborah King around forgiveness. Lets face it we have all had experiences where we feel we have been wronged or that we have made mistakes. It’s one of the difficulties of being human that leads to our personal pain and sometimes lingering suffering. Of course, it’s natural and appropriate to feel hurt, guilt or remorse for a period of time – they are normal human emotions. The hard aspect when something happens can be to let go and cling onto the situation and events in our mind. How easy is it to give forgiveness? Well, of course that depends on who its is and what happened. If the feelings persist and anger is like a hot stone or sadness and hurt is a heavy stone – who gets burnt and feels the weight? Here’s a formula from Kristin Neff: Our Pain X Our Resistance = Suffering. Let go of our resistance to what is and the suffering will diminish and eventually leave us. If that inner critical voice tries to beat you up and/or others find a part of you that is your protector – a wise supportive part with wisdom, compassion and insights. If you struggle to find a protective part within yourself draw on the wisdom of someone yo know and trust (this can be even a famous or public figure.) This part can then help you find balance and a way through the letting go process. Forgiveness can be difficult and our mind will try all kinds of blocks and rationally reasons why we shouldn’t. The mind will naturally try to protect us as it seeks a source or target of our discomfort. In open awareness we have an opportunity to let go of the story and blame. Forgiveness frees our heart to allow us to experience wholehearted living and trully feel openness with a warmth (and can lead to compassion) to ourselves and others.